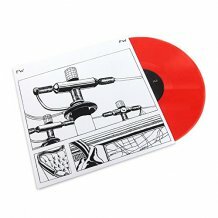 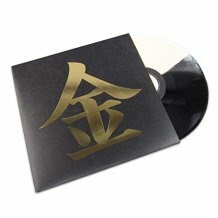 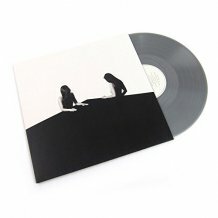 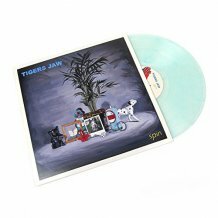 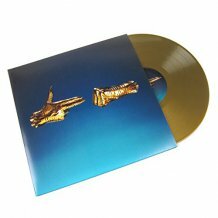 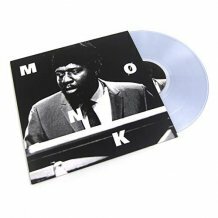 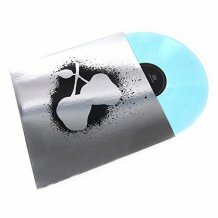 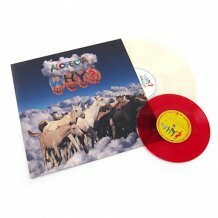 White vinyl limited to 400 copies. 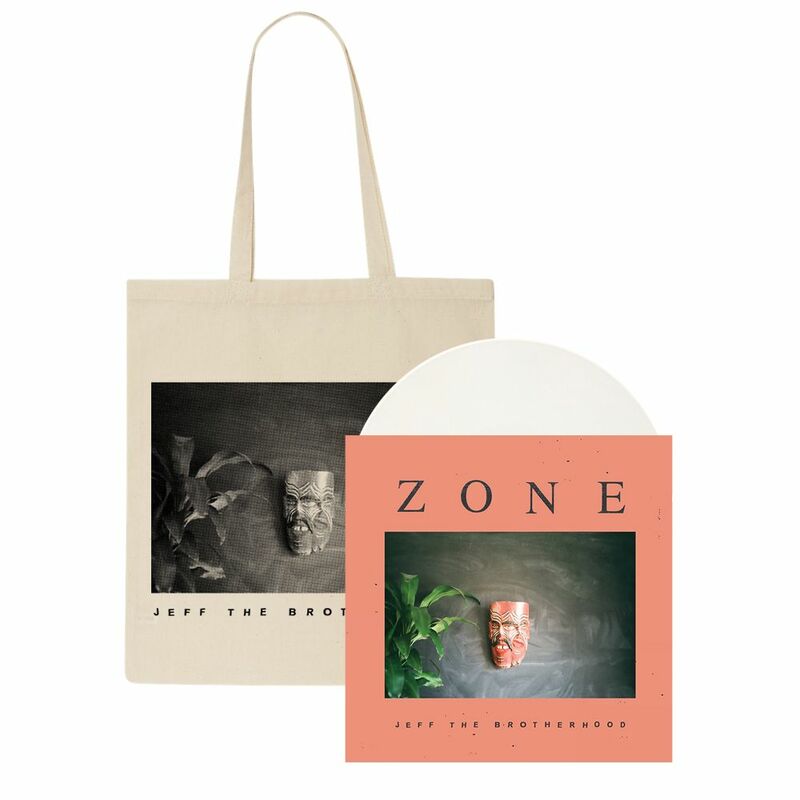 Bundle includes 10oz heavy cotton tote bag designed by Jamin. 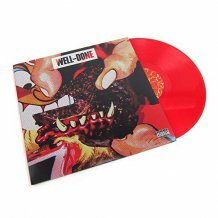 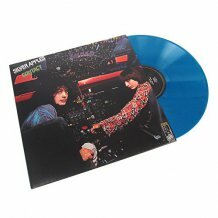 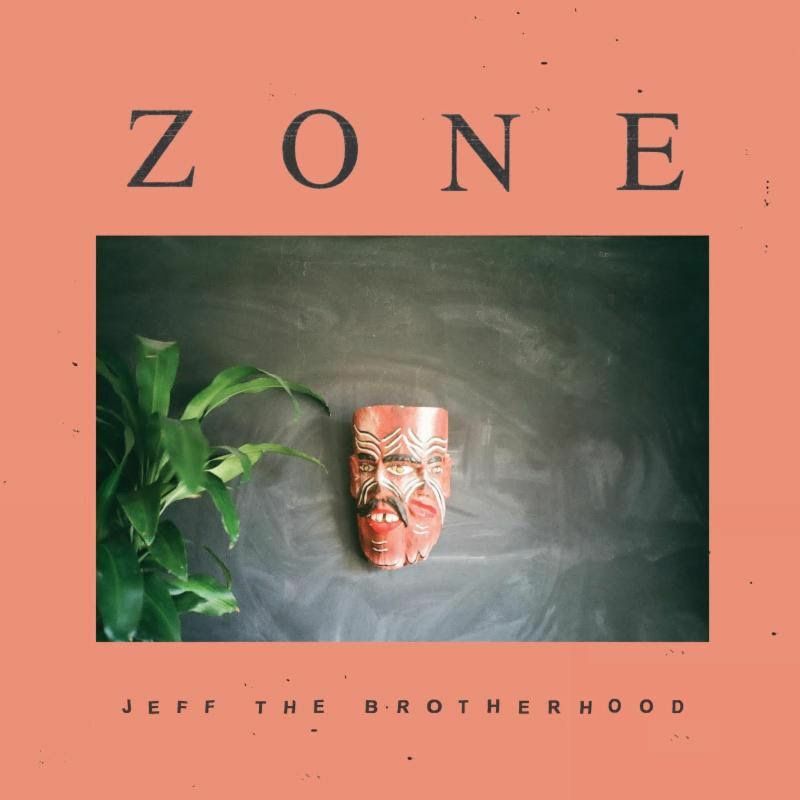 Nashville garage rock duo JEFF The Brotherhood have announced their latest album Zone, which will be out on August 12th through Dine Alone Records.